The certificate on the right of ownership shall be executed on the immovable property after registration of documents. Without evidence it is impossible to sell the property, donate, exchange, bequeath. In order to formalize this document, you must perform the following steps to apply to the state registration centre for unified registration of real property rights. For the registration of land will be required to obtain a cadastral passport and a statement from him. To proceed with obtaining a cadastral passport, you need to invite the land management organization to carry out technical work on the site. 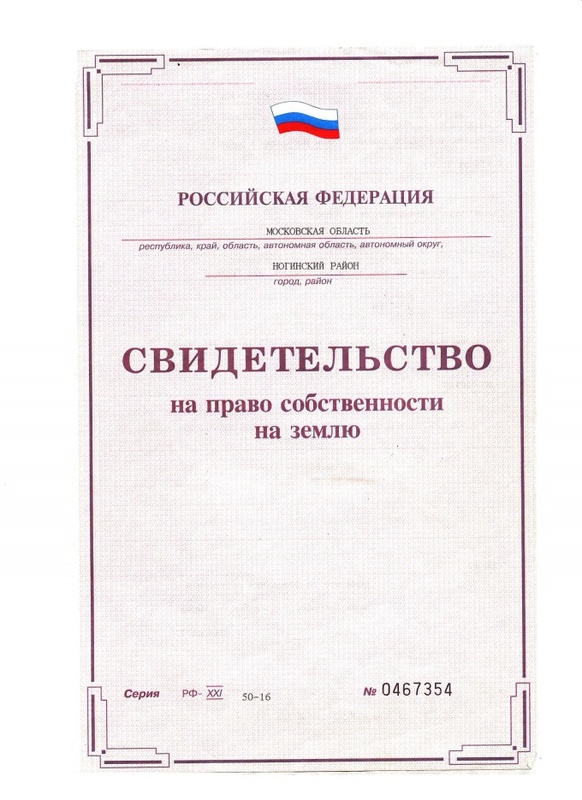 After receipt of technical documents from representatives of the state organizations, the required procedure of their registration in ROSNEDVIZHIMOSTI. On the basis of submitted documents issued cadastral passport and is given an extract from it. With the received documents should contact the registration center and obtain a certificate of the right of ownership of the land. For the registration of ownership home you will also need an extract from the cadastral passport of the building. If the passport is on the house, but out of date, you must write the statement in the BTI and cause technical officer for inspection of buildings and preparation of a new plan and technical documents. If the cadastral passport, on the basis of inspection of buildings, technical officer, Department of BTI will produce it according to the rules. The data of the cadastral passport valid for 5 years from the date of receipt. After the deadline to get the extract from the cadastral passport, the documents need to be updated, inviting technical staff of the BTI. The documents received should register in the registration center and get the certificate of the right of ownership. The house and land you need to register at the same time as the land is an integral part of the structure. For registration of ownership apartment, located in an apartment building, you will need the cadastral passport and copy of it. All documents are valid for 5 years after receipt or update. As in the case of a private house, it is necessary to address in BTI. After the visit of the technical officer of the BTI is made cadastral passport and copy of it. The documents received should be recorded at the public registration center and obtain a certificate of the right of ownership to the apartment.